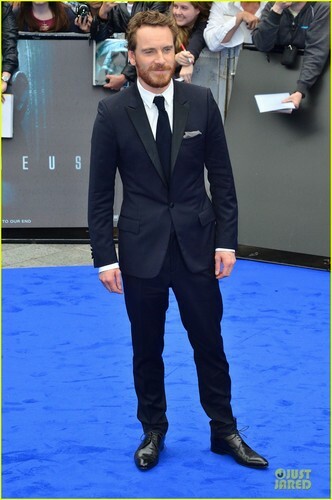 Prometheus Premiere 2012. Prometheus Premiere 2012. 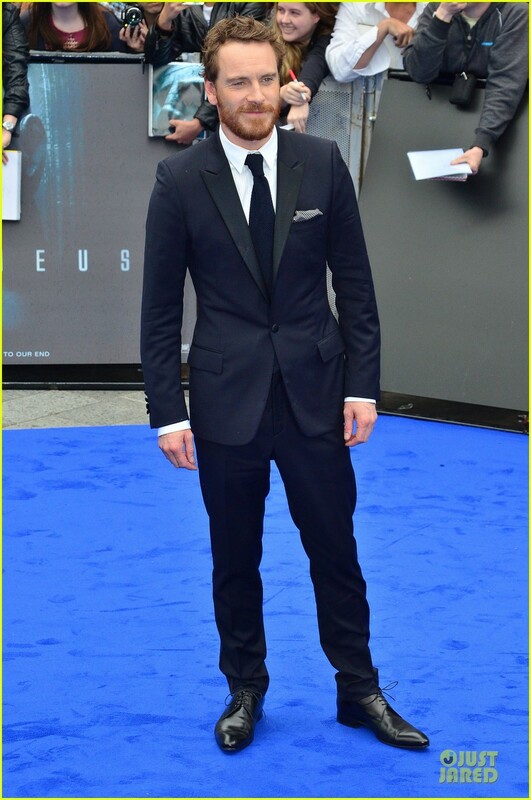 HD Wallpaper and background images in the Michael Fassbender club tagged: michael fassbender 2012 prometheus premiere. This Michael Fassbender photo contains business suit, suit, suit of clothes, well dressed person, suit, pants suit, and pantsuit. There might also be two piece, two piece suit, lounge suit, pinstripe, and single breasted suit.